Ordinary cement contains two basic ingredients , namely argillaceous and calcareous. In argillaceous materials, clay predominates and in calcareous calcium carbonates predominates. Broadly the raw materials used for the manufacture of cement consist mainly of lime, silica, alumina and iron oxide. These oxides interact with one another at high temperature and form more complex compounds. 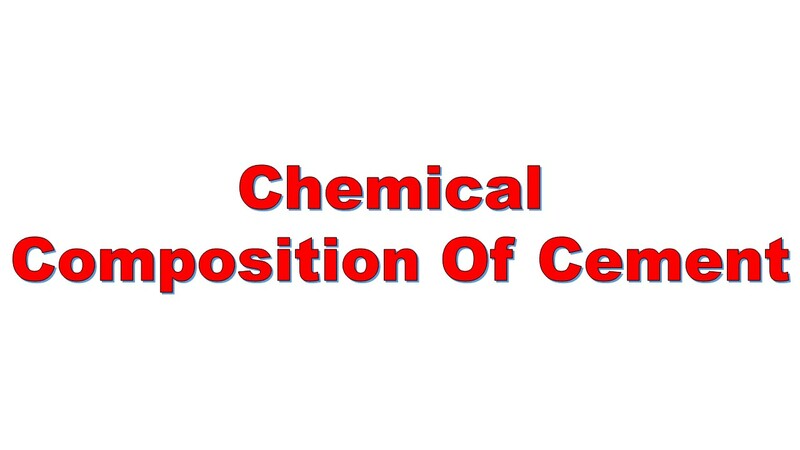 The relative proportions of these oxide compounds are responsible for influencing the various properties of cement, in addition to rate of cooling and fineness of grinding.